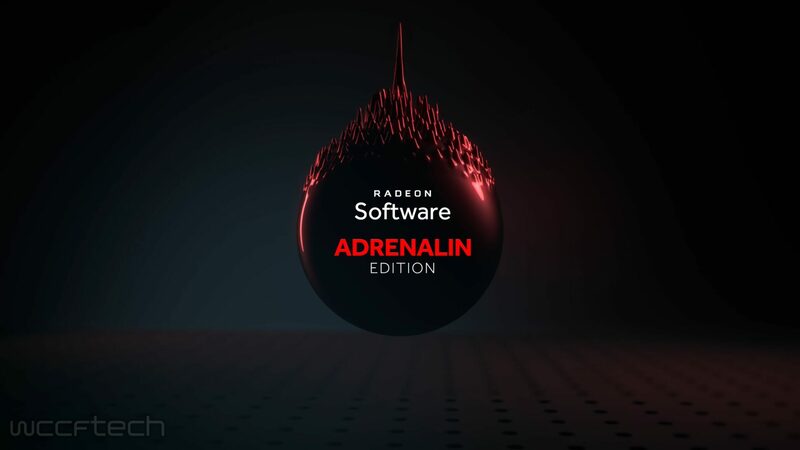 AMD has released its AMD Adrenalin 2019 Edition 19.2.1 Driver which has been optimized for the recently announced Battle-Royale Apex Legends and The Division 2 Private Beta. 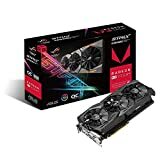 In addition to being optimized for the above mentioned titles, the new driver also increases performance of Assassin’s Creed Odyssey by up to 5% for those using a Radeon RX Vega 64 graphics card. Furthermore, a bug that caused a white screen or corruption while playing or launching Anthem is said to be have been resolved as well. •	Radeon Settings may fail to install while doing a software update on some Hybrid Graphics system configurations. •	Some displays may experience a loss of video when launching a fullscreen application with Radeon FreeSync enabled. •	Anthem™ may experience a white screen or corruption while playing or launching the game. •	Radeon Settings may experience a crash if the user changes tabs quickly with a very large game list. •	Fixed an issue where Radeon Settings update notifications may suggest older driver releases to upgrade to. •	Game and VR Streaming options may be missing in Radeon Settings after a clean installation or Radeon Software upgrade. The new 19.2.1 driver can be downloaded from here.